I have C++ code. That code contains Windows mobile GPS enable/disable functionality. I want to call that method from C# code, that means when the user clicks on a button, C# code should call into C++ code. How can I call that function using C#? Please, can anybody help me out with this issue? And compile your C++ project as a dll library. 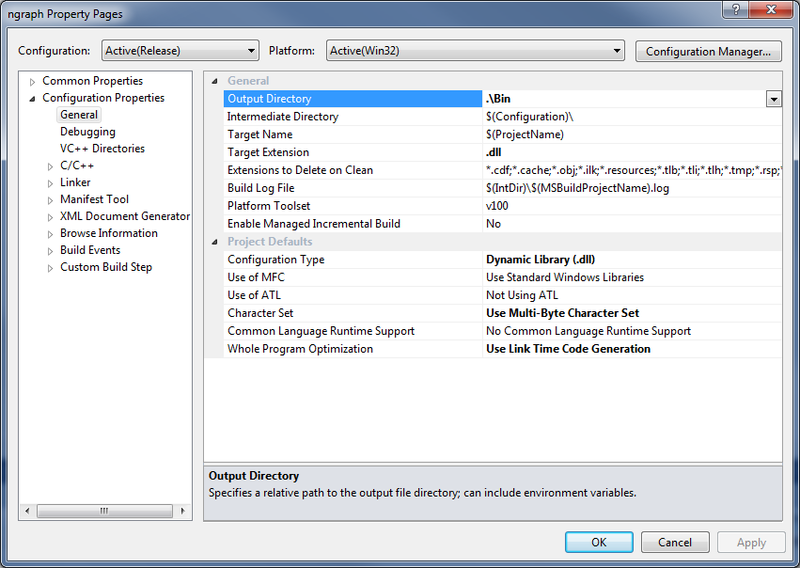 Set your project target extension to .dll, and Configuration Type to Dynamic Library (.dll). Then you can call your C++ test function, as you would expect. Note that it may get a little tricky once you want to pass strings, arrays, pointers, etc. See for example this SO question.